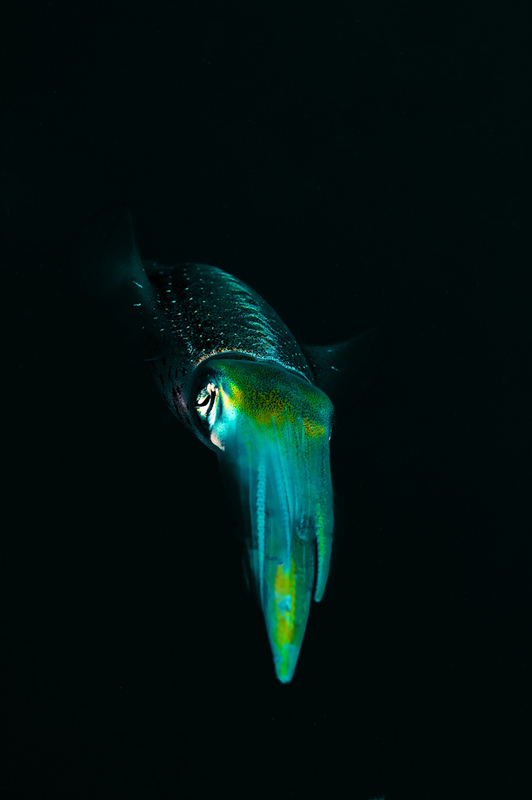 The West End is a somewhat isolated, Macro heaven perfectly suited for underwater photographers. 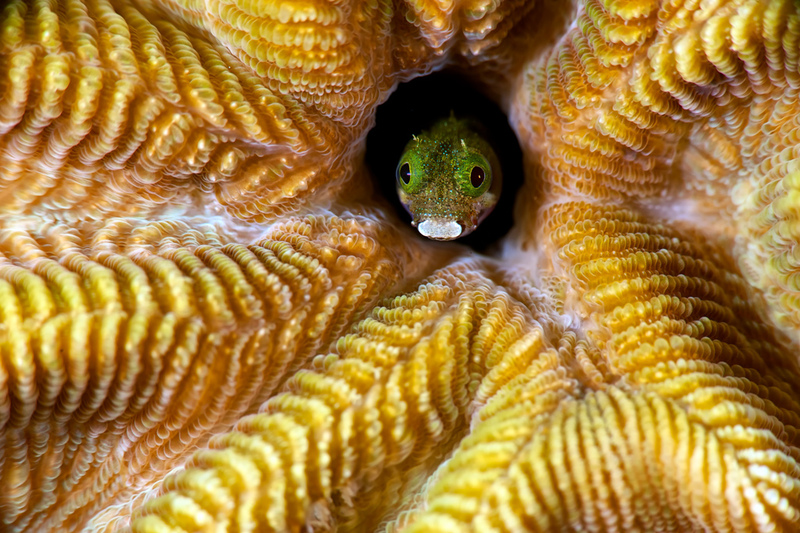 The West End of Curacao is a somewhat isolated, Macro heaven perfectly suited for underwater photographers. 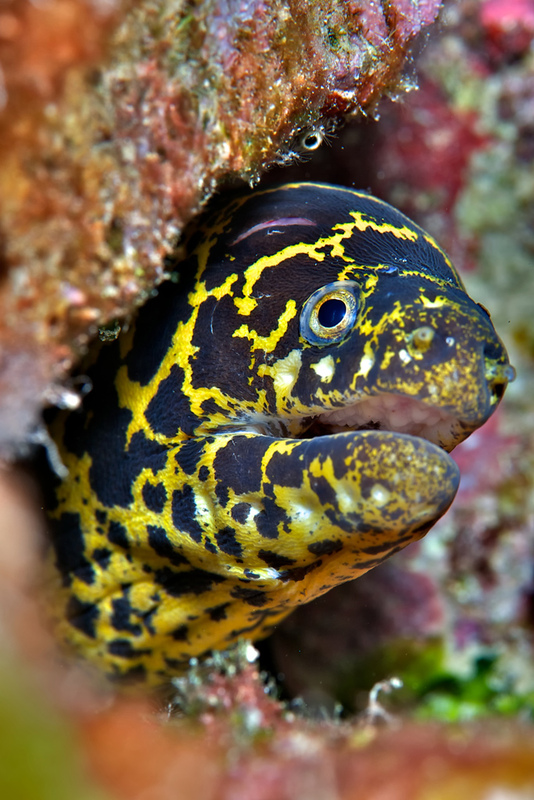 It is often written that Bonaire is where divers go to vacation and Curacao is where vacationers go to dive. 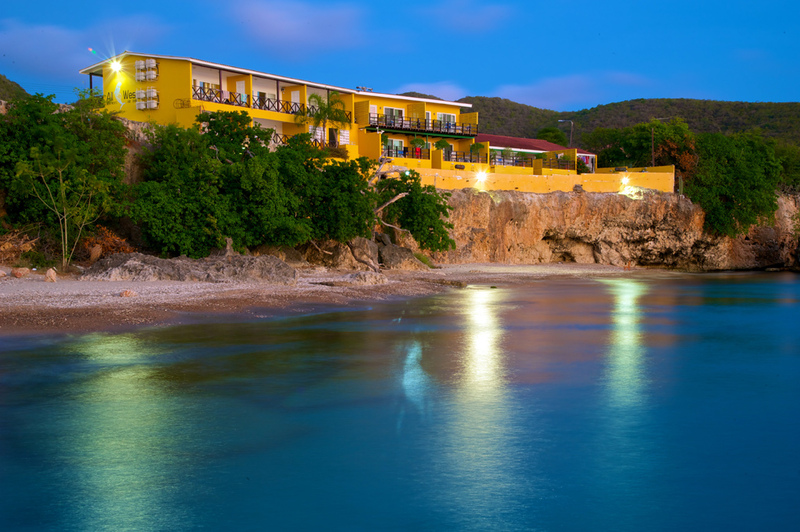 While for the most part this may be true, Curacao is so much larger and consequently has more to offer the vacationer; there are exceptions to this rule. I recently returned to Curacao to see old friends and to dive. Having lived full time on the island for three years, getting around was not an issue and I knew exactly where I wanted to go to maximize my underwater photography time. 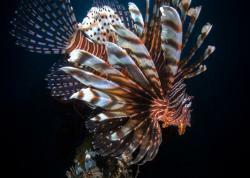 Quite simply, if you are planning a dive vacation on Curacao, go to the West end of the island. Westpunt is somewhat isolated and is perfectly suited for shore diving and two tank boat trips. 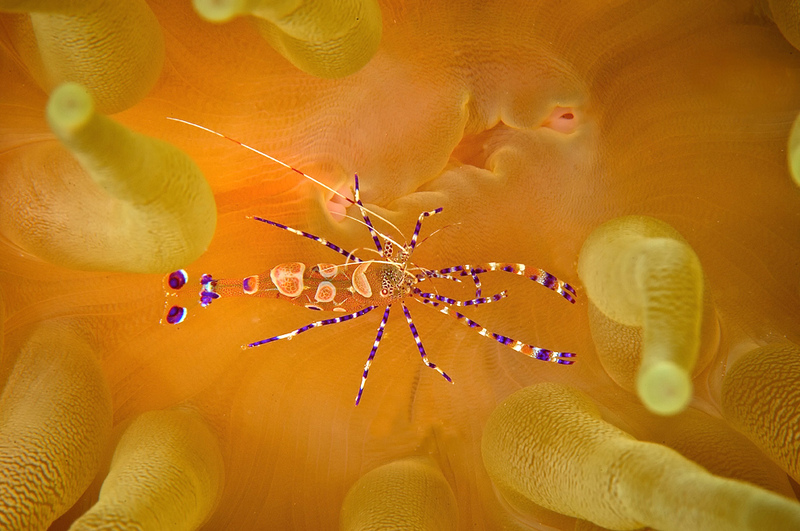 The island, much like Bonaire, is a macro heaven, but wide angle opportunities exist as well. Shore dives allow the macro photographer lots of time to sit in one place and work a subject for extended periods of time. I tried out a ReefNet SubSee +10 diopter and was glad to have lots of experimental time underwater. Most of the time I was shooting with a Nikon 105mm macro lens, occasionally taking out the 60mm macro. Wide- angle shots were with a 17-35mm. There are several places to shore dive within 20-30 minutes drive time from the West end of the island. However, a great place to start is the house reef, Alice in Wonderland, at Playa Kalki. This is also the home of Go West Diving, the only full service dive shop at Westpunt. A two-tank morning boat dive and a one tank afternoon dive are available at the shop. The dive sites are the same as the shore dives but further out on the reefs. Alice in Wonderland - A great site for shallow macro work but the reef drop off from 30 to 100 feet offers a chance to find turtles, rays and large schools of bait fish. This is an easy shore dive and can be two or three sites in one. Watamula - Probably one of the top dive sites on the island. Often a drift dive, an hour on this site is like going to an IMAX movie. 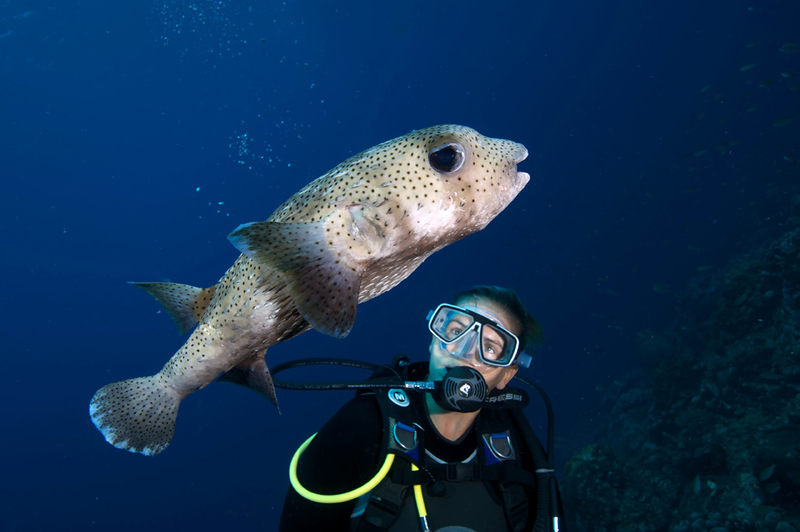 Large coral heads extend from 30 ft. to 80 ft. and large bait balls are often encountered. 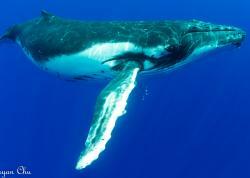 Turtles are common and there has been a rare whale shark sighting here. Elvin's Plane Wreck - Named after a sunken fuselage, there is always something different to see here. Many locals call this their favorite dive. Like Watamula, this is primarily a boat dive (it can be done with a guide from the shore) but is only a few minutes from All West dive shop. Mushroom Forest - Gets its name from a maze of large coral heads that have taken on the shapes of giant mushrooms. A long boat ride from the East End, but only 20-30 minutes from the West end. 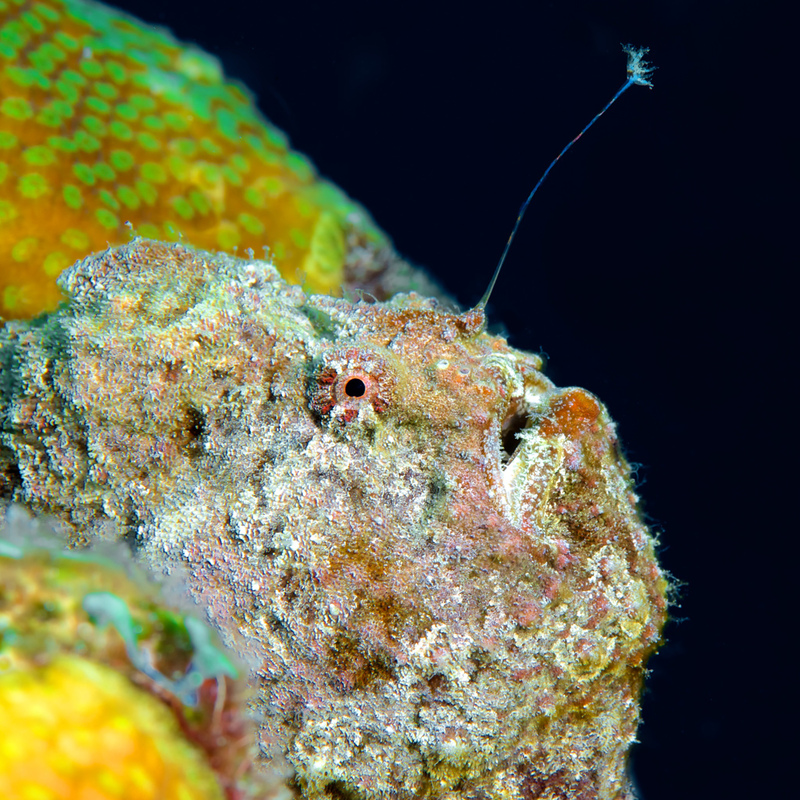 Most dive magazines call this the signature dive of Curacao. The possible exceptions are Watamula and Elvin’s Plan wreck, which are easier by boat and great wide-angle sites. (The boat ride to both is about 10 minutes.) 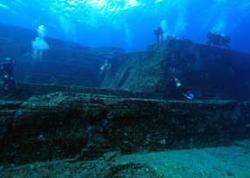 When you read the dive magazines about Curacao, Mushroom Forest is always noted as the signature dive. I would say Watamula ranks right up there, it is just that a lot of divers don’t venture up to the West end, unless they are staying there. Nikon D3s Nikon 24-120mm 4 @ 50mm, f20, ss 6sec. Accommodations are easily available and run from the more upscale Lodge Kura Hulanda and Beach Club to the quiet, efficient All West Apartments and even a B&B single apartment. All West Apartments will meet you at the airport and can supply rental cars and pickup trucks, saving a lot of hassle at the airport. Also, it has it’s own dive room with tanks and cleaning station so you can walk down the steps into the water. A perfect set-up, especially for night diving. Otherwise all your diving can be through Go West Diving. Bryan Horne, the Manager/part owner, can help you with all things diving, from tips on local shore dives to arranging boat dives. If you are traveling with a large group of photographers, email Bryan and see what he can arrange as far as boat trips dedicated to your group. You can easily spend a week at Westpunt and just happily dive and photograph. You will miss some of the tourist attractions of Curacao, or decide it is worth the effort to drive in to Willemstad, the capital city. That of course is the beauty of visiting the island. 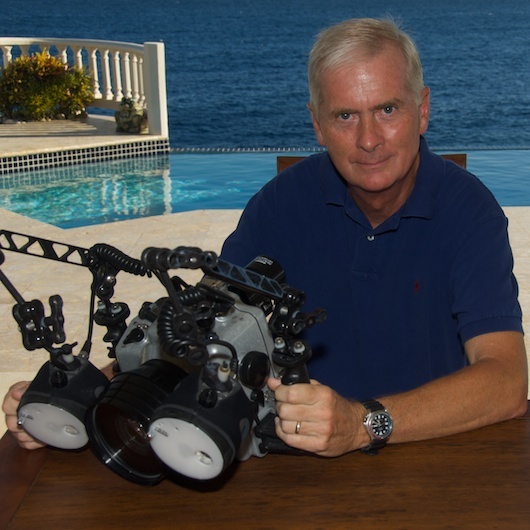 I have enjoyed diving and underwater photography for over three decades. 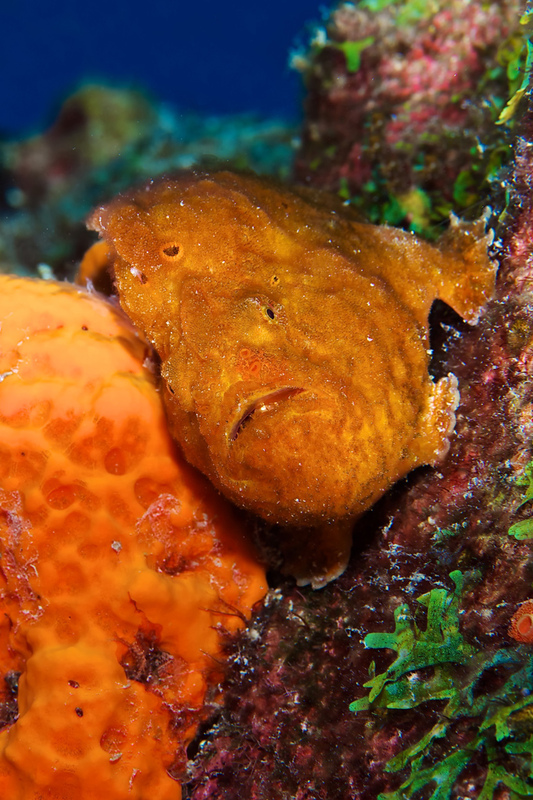 When I retired, my wife and I spent three years living full time on the island of Curacao and it was there that I was able to dive almost every day. Now back in the States, I don't get to dive as much but I still share the passion for photography that brings divers to this sight.